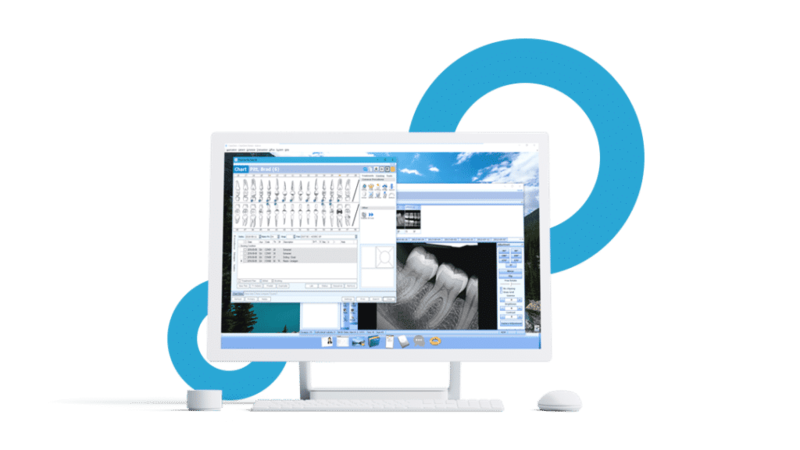 With all the tools and features you need built directly into your dental practice management software, say “goodbye” to disjointed systems. With the right tools, your practice productivity can skyrocket. Intuitive dental tools and automatic front office features enable you and your staff to efficiently manage your practice and create a memorable patient experience. Keep your patients coming back by fostering a community of engagement. 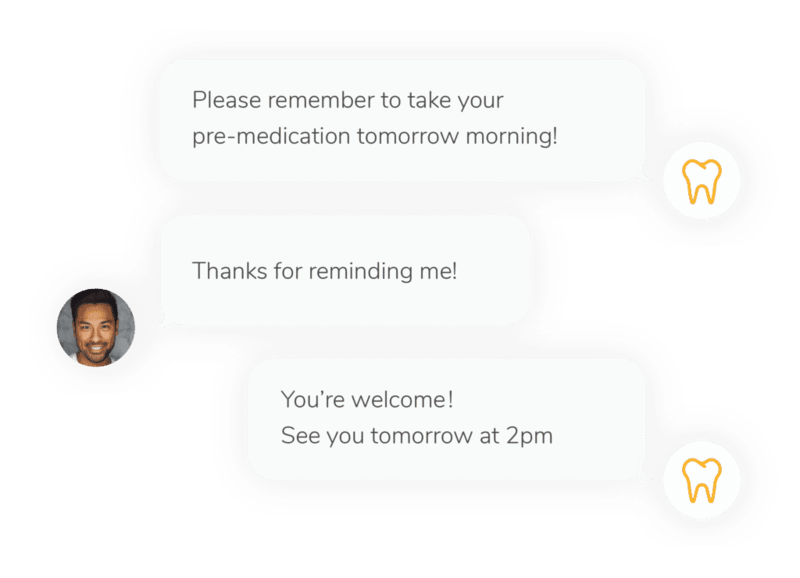 Automated recall reminders and 2-way interactive texting are proven practice builders that keep your patients informed and reduce no-shows and late cancellations. Access your practice information from your iOS device any time and from anywhere that has an internet connection. Keep an eye on your schedule, review patient odontograms and x-rays, or prepare for your upcoming day of appointments right from your phone. 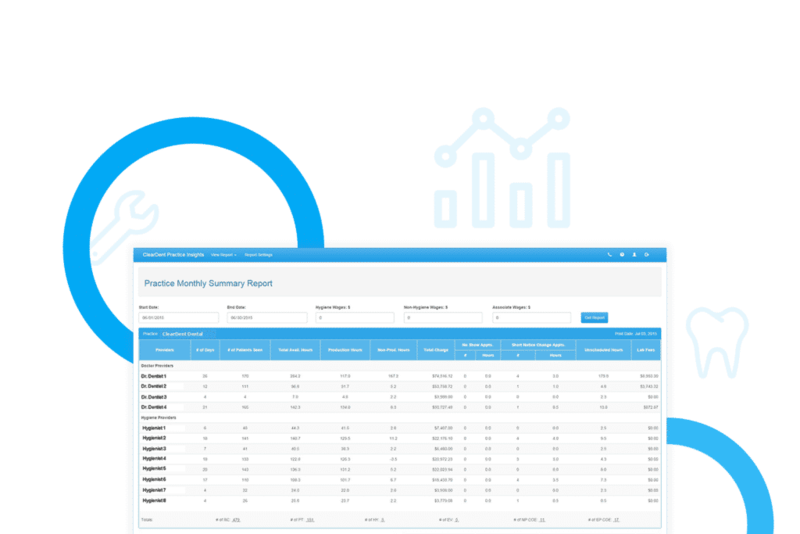 Our dental practice analytics tool, ClearInsight, pulls real-time data as you use ClearDent and empowers you to make informed, data-driven decisions. See analytics around production, productivity, and patients. Managing multiple practices has never been easier with ClearDent’s chart sharing. 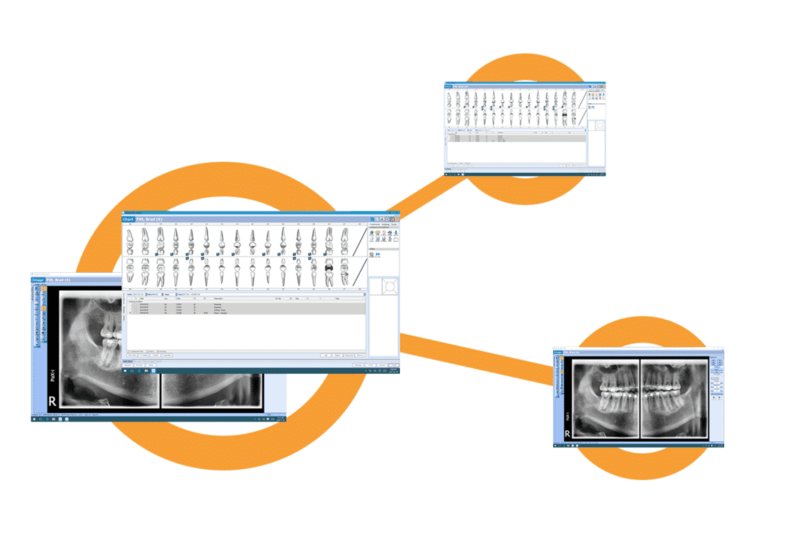 Bring them together with the ability to securely share dental charts and patient x-rays between practices. Ransomware attacks are becoming commonplace in the dental community. Protect your practice by backing up all your patient data to the cloud on a regular basis. It’s the most effective way to protect your business from intruders. Be prepared for anything your business needs. 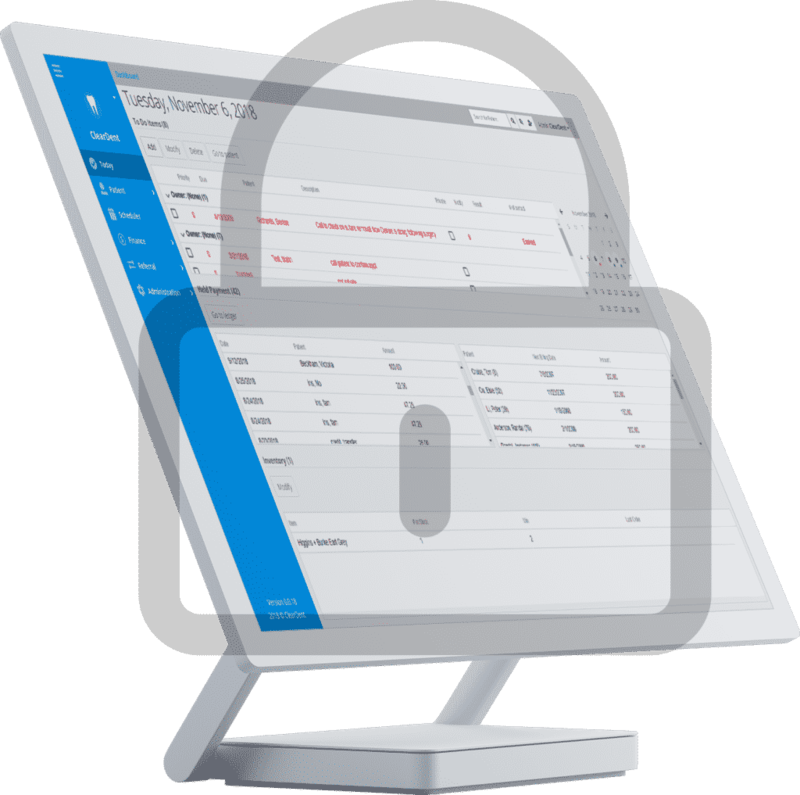 Staff time tracking, team chat, inventory management, and contract billing are all built right into our dental software. If you ever need help, turn to our best-in-industry support team that has a nearly 100% live answer rate. Get the right support, right away.